My name is Joshua Wheeler, I'm a youthful, energetic musician passionate about music and teaching! Although I'm in my early 20s, I have over 7 years of teaching experience and recently graduated with my B.M. from The Master's College in Santa Clarita, California. I teach both voice and piano, two very complimentary skills, (as well as theory and composition) and my studio currently contains over seventy current students. I have a friendly, outgoing personality and love teaching kids and adults. I seek to motivate others to accomplish their goals; but I'm a very encouraging and positive teacher. My main goal is to help my students develop a love for music so that they can use it to bring joy to themself and others. I have students of all ages and teach everyone from young beginners to, adults, to professional entertainers and actors. My Santa Clarita Studio also includes more excellent teachers in guitar, piano, violin and voice who are as friendly and excited about teaching as I am. Their unique personalities and emphasis make us a great team! Together we give joint recitals and group classes to make sure that our students get the opportunity to enjoy performing thier music. If you're looking for in-home lessons we provide those as well, just let me know you're interested! Send me a quick email at lessons@joshuawheeler.com with your phone number and I'll give you a call so we can talk - or call me at (661) 526-0530. For more contact information and costs visit my rates page. Most of all, thank you for visiting my site! If your looking for a teacher of another instrument in the antelope valley - I've got friends who teach everything from bagpipes to drums to guitar... so I can always point you in the right direction toward a teacher who's right for you or your child's goals and personality. Have a great day! 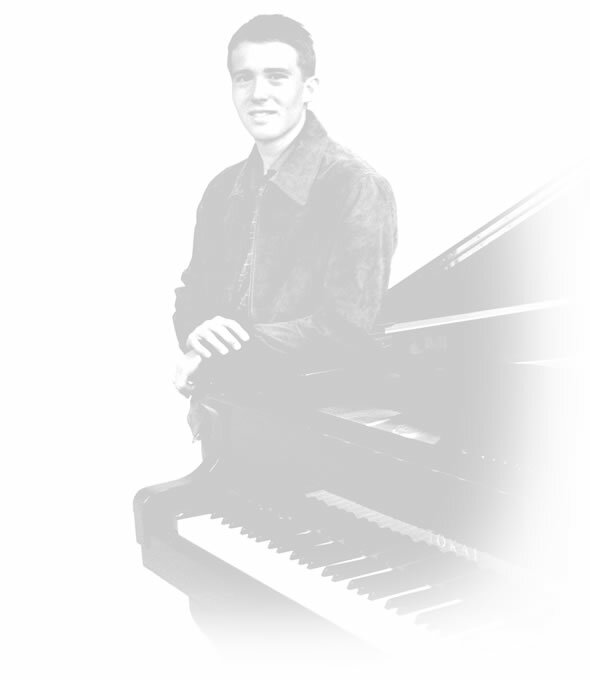 Joshua Wheeler teaches voice, piano, guitar and violin students from Santa Clarita, Newhall, Stevenson Ranch, Valencia, Saugus, Canyon Country, Acton, Agua Dulce, Lancaster, and the surrounding areas in the Antelope Valley of Los Angeles, CA. He offers private lessons in his studio in Newhall, and also may able to arrange in house lessons for those who need them depending on your location.